Asthma Canada is pleased to see recognition for pharmacare in the Federal budget released yesterday. 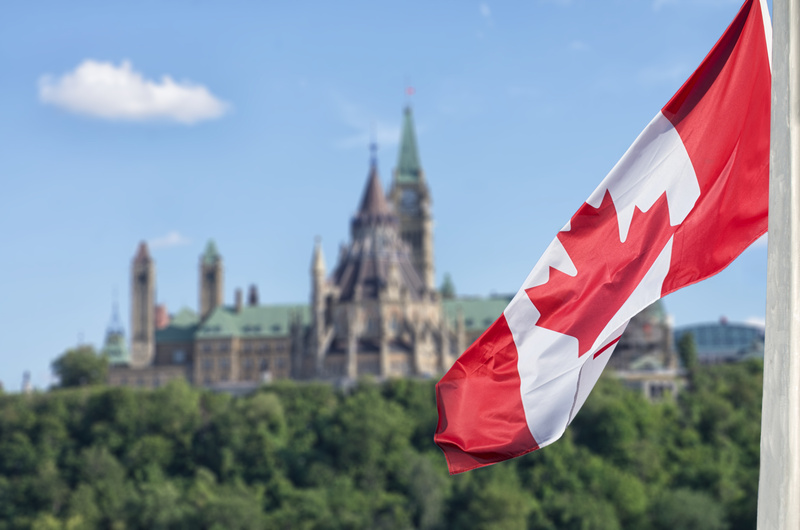 We applaud the Federal government’s support for the establishment of the Canadian Drug Agency which will oversee the development of a new national formulary of prescribed drugs and provide additional support for Canadians with rare diseases. We look forward to integrating the perspectives of patients and the health charity sector as we work with the Federal Government to implement these investments. We would like to thank the asthma community for helping put pharmacare on the map as a political priority. Thank you for sharing your stories and experiences; for writing to your elected representatives through our ongoing letter-writing campaign; and for joining Asthma Canada as we went to Parliament Hill and met with countless policy makers to reinforce our demand for equitable access to medication. It is too early to say how the Federal government’s plans will roll out but it is definitely a positive step forward. As we move ahead, it will be essential to ensure that we, the asthma community and the patient community at large, continue this momentum and continue to speak out and make ourselves heard. We must ensure that pharmacare becomes a commitment across party lines and remains a key political priority regardless of election outcomes. We invite you to join us as we continue our efforts to ensure that all Canadians have equitable access to prescription medication and that patient choice is included in all pharmacare solutions.